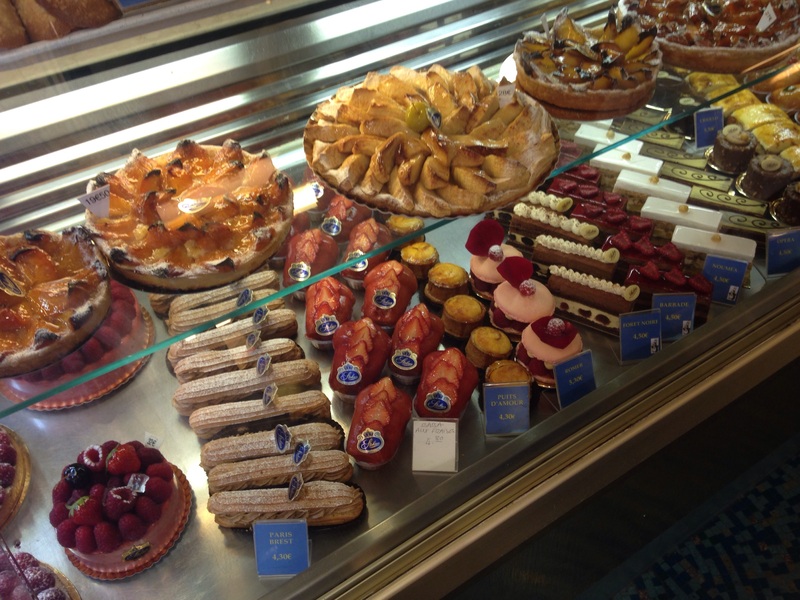 If there was only one thing I could do in Paris, it would be to eat all the beautiful pastries and sweets found in every neighbourhood. At the top of my foodie list was Stohrer. 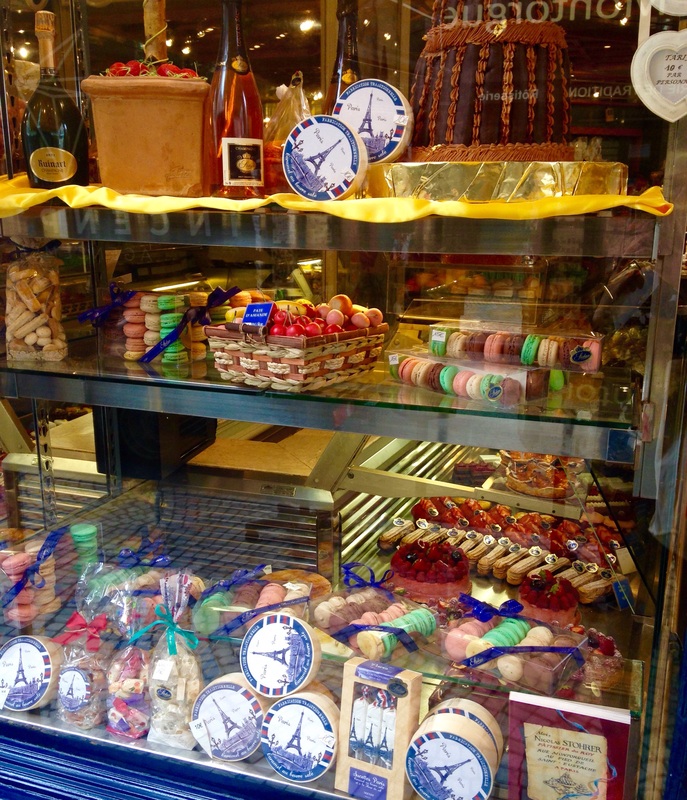 This place is special because it is the oldest patisserie in Paris. The founder, Nicolas Stohrer, was originally from Poland but eventually settled in the Palace of Versailles and became the official baker for the King of France, Louie XV. 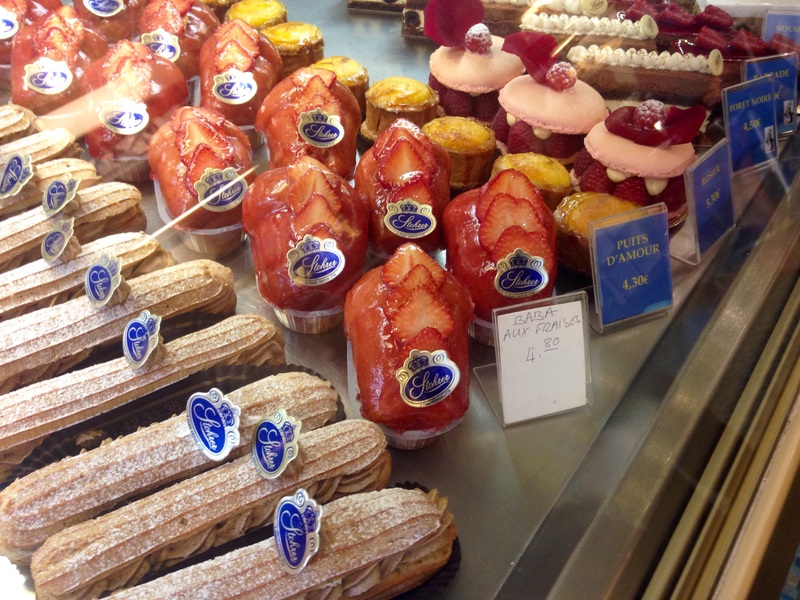 He also invented the ‘Baba au Rhum’ or Rum Baba as it is more well known. He then opened up shop in 1730 and it still remains in the same location today. Walking into Stohrer gave me a sense of excitement. Everything was displayed magnificently, from the pastries, to the cakes, savoury delights and chocolates. 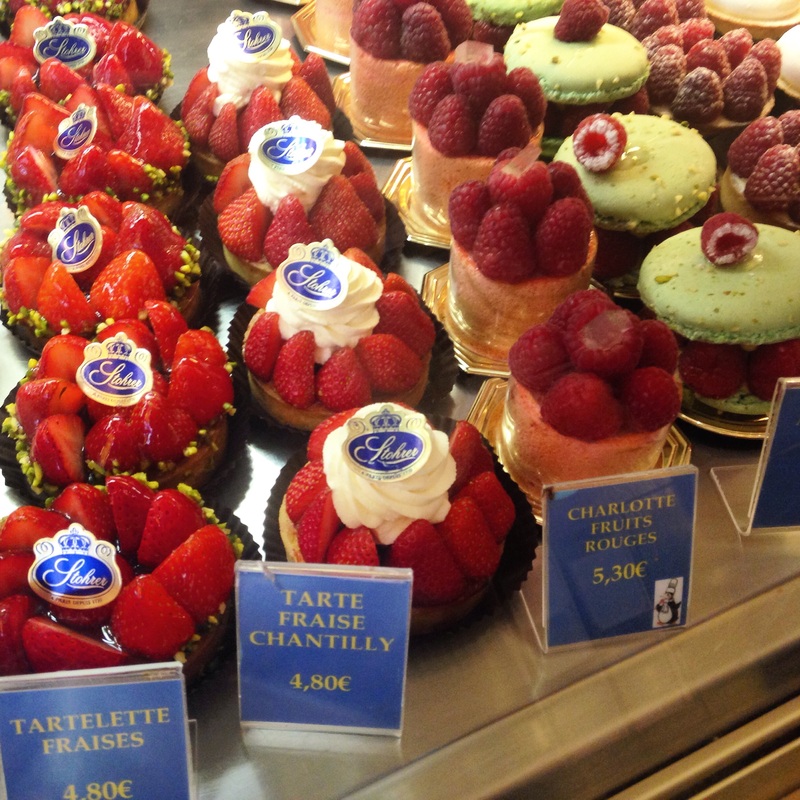 This made it difficult to choose just one thing, so of course, I ended up with two delectable desserts – a Tartlette aux Fraise and a Millefeuille. Both were perfect in every way – beautifully presented, sweet, creamy and delicious. 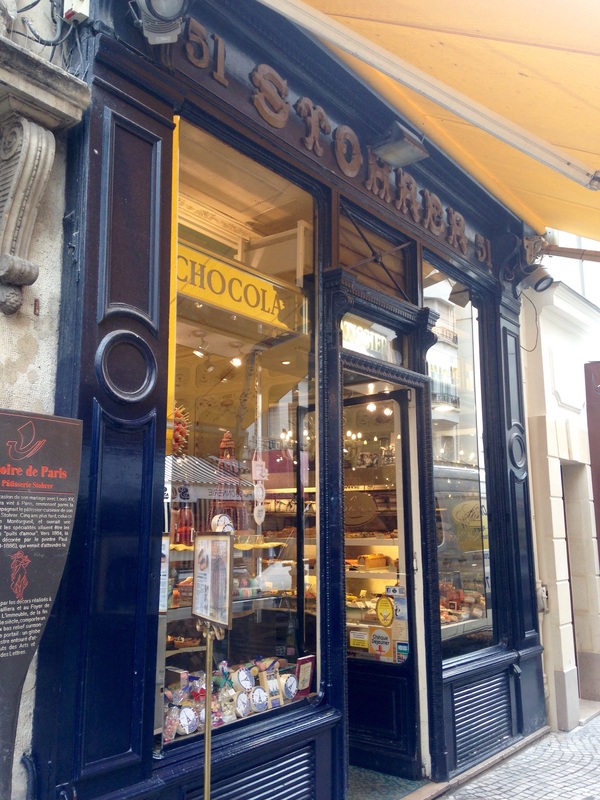 I didn’t get another chance to visit Stohrer again, but next time I’m in Paris, I’ll make sure I visit every day! This place is truly magical and I highly recommend it. 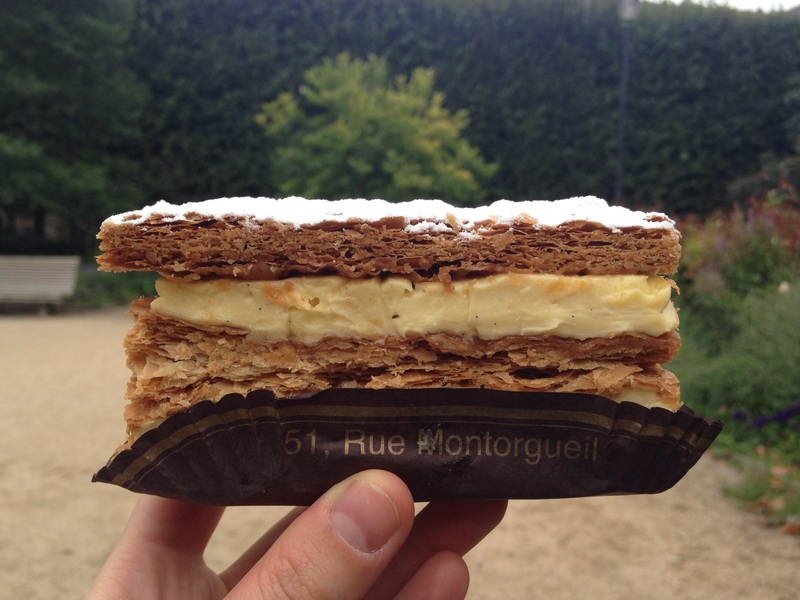 Recommended: One of their millefeuilles – dreamy!!! We hope you enjoyed the “Millefeuille” and the strawberry pie ! A Big thanks from the Stohrer’s team about your article 🙂 (We made a tweet about it on @StohrerParis). These displays look so lovely. How do you choose which one to buy?! 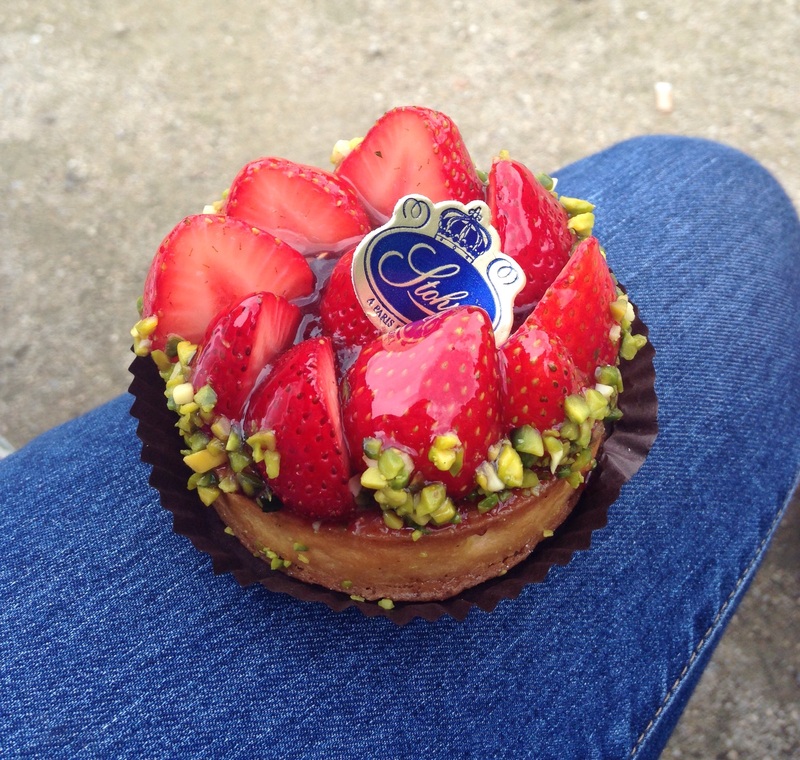 Thanks Genie 🙂 I definitely made up for it in Paris – delicious cakes everywhere you turn! I love millefeuilles and I heard Stohrer makes an amazing one, so I just had to order it! 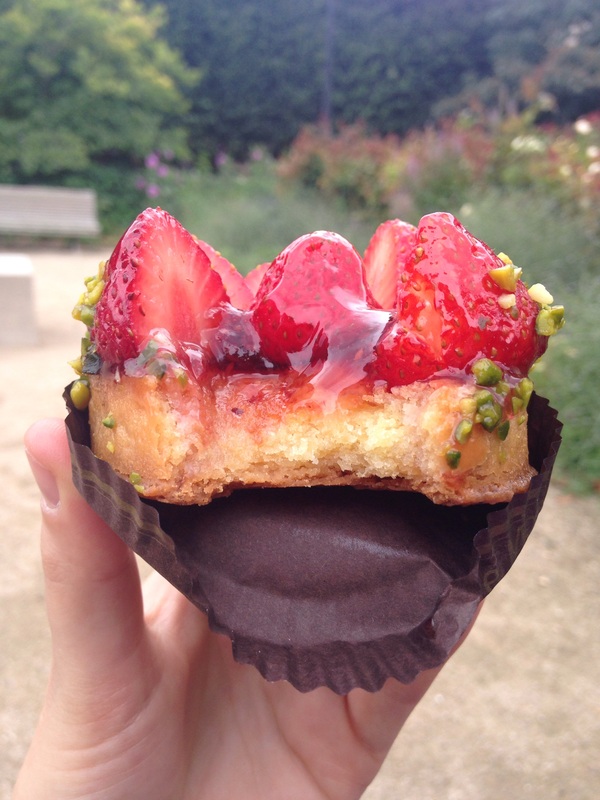 I also love anything with strawberries on top!